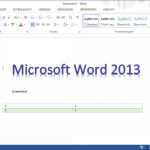 Office Compatibility Pack Free Download latest setup. 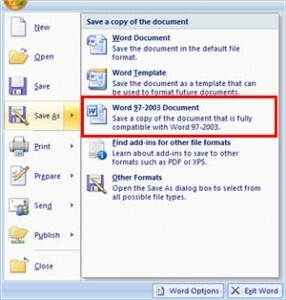 Open office 2010 files in 2007 or edit 2013 ones in 2003. Any file can be open in any version easily. There have been compatibility issues since the introduction of Office 2007. 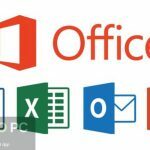 Office 2007 have introduced new file formats for MS Word, PowerPoint, Excel etc which are not compatible with the older versions of the Office. As the problem continued to pinch people there felt a need for a compatibility pack for Office that can wipe out all these issues. 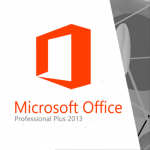 With Microsoft Office Compatibility Pack files can be created in2007 version or that work easily on earlier versions. 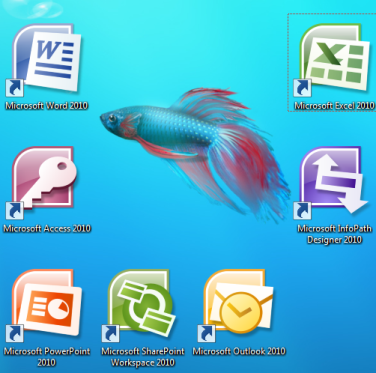 If you still have installed Office 2000, XP or 2003 version then the tool can help you open the documents, presentations and worksheets made in the newer versions like Office 2007. The tool works only on Office 2000, Office XP and Office 2003. The installation process is simple and takes only few minutes to be completed. After installation process is completed it does not ask you to restart your system. It start working with DOCX, PPTX and XLSX files right away. 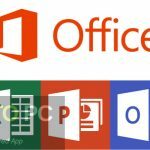 On a conclusive note we can say that Office Compatibility Pack is a great tool that has wiped out all the compatibility issues of Office earlier versions. Listed below are some of the features which you will experience after Office Compatibility Pack free download. Starts working with DOCX, PPTX and XLSX files right away. Files can be viewed in older version. Before you start downloading Office Compatibility Pack make sure your system meets the minimum system requirements. 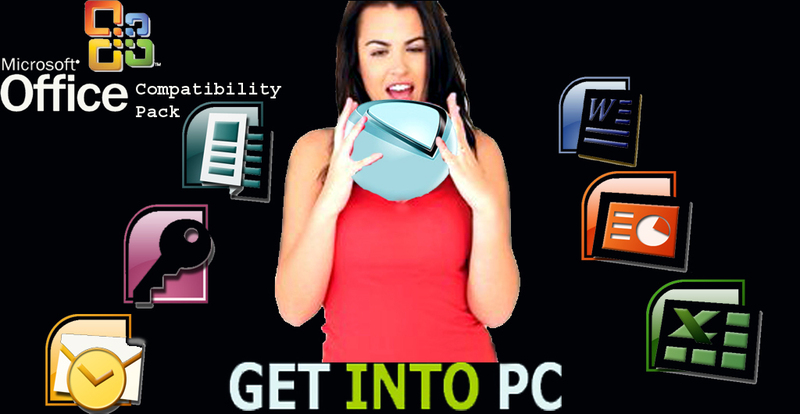 Click on below button to start Office Compatibility Pack free download. 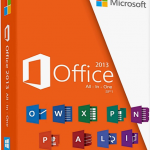 This is complete offline installer and full standalone setup for Office Compatibility Pack. This will work for both 32 Bit and 64 Bit operating systems.